PvP world was significantly altered after an update. PvP worlds (also known as Player-versus-Player worlds) were released on 15 October 2008. They allowed players to clash almost anywhere, except for certain safe areas like banks and respawn points. 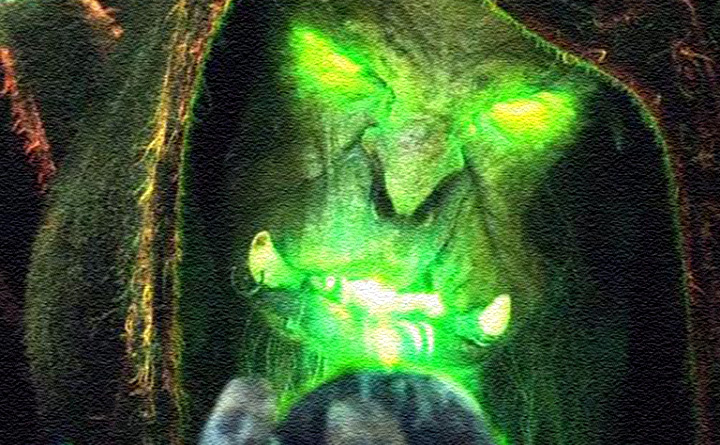 A few things that were removed after the wilderness removal of December 2007 now have been added back to the game, such as the spell Teleblock and death drops. High levelled players, or players confident in their ability, often went without armour to skilling areas, as the areas were usually empty, or less populated, hence less competition. 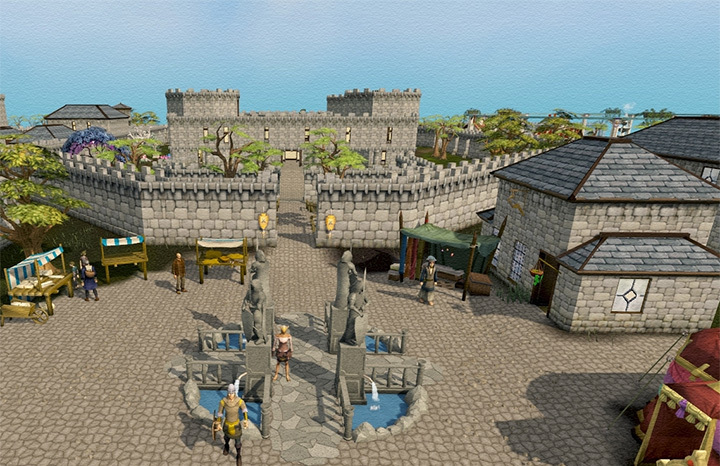 PvP worlds were removed on 1 February 2011 by an update that brought the original Wilderness and unlimited trading prices back. Minimum of level 20 Combat (not including Summoning) to enter any PvP world. 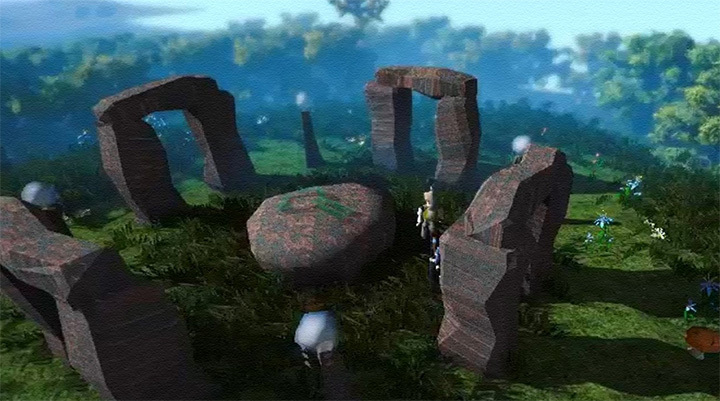 The first time you logged to a PvP world you would appear at Lumbridge, future login attempts would allow you to stand where you last logged out before you entered a PvP world. The PvP worlds manual would appear in the inventory, and if lost, could be replaced by talking to Mandrith, found in Edgeville bank or his brother Nastroth (both appear only in PvP or Bounty Hunter worlds). No borrowed items were allowed into a PvP world. If a player tried to log in to a PvP world with a borrowed item in their inventory, it would tell the player to bank it first before logging onto a PvP world. Level range for a player with a Combat level of 96. For example, a player with a Combat level of 100 could attack players with Combat levels between 85 to 115 (a 15-level range). 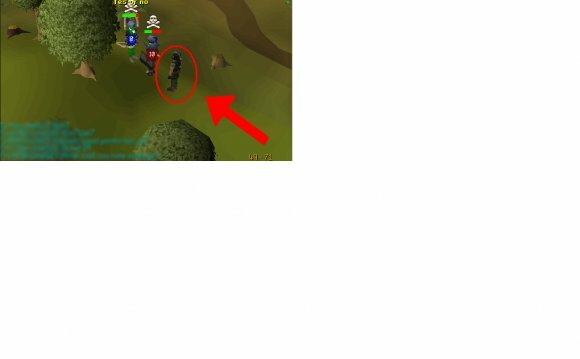 If the player is in the Wilderness, the range increased as the player travels deeper, directly based on the level of Wilderness the player is in. Note: A player could be attacked by another player outside their range, if the other player had the player within their range. This player could of course retaliate if they were attacked this way, even though the other player was outside their level range. An example of this happening is when a player with a combat level of 50 attacks a player with a combat level of 40. The former person could do so because his range is 0.1*50+5=10, or combat levels 40-60 while the latter player had a range of 0.1*40+5=9, or combat levels 31-49. If a player ran into a safe zone while in combat, a 10-second countdown timer appeared. During this time, the player was safe from all players except the player(s) who triggered the timer. The timer would restart if the player goes out of a safe zone and returned whilst in combat. A common tactic was to run out while the other player is retaliating to restart the timer. 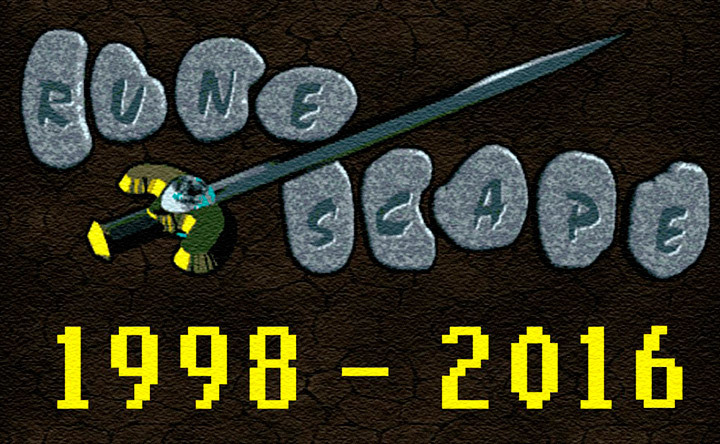 According to Jagex, the countdown timer was used to prevent players from using "hit and run" tactics or "Rushing", although rushing was still a major part of PvP worlds. "Safe" activities also allow player-versus player combat. Nevertheless, when a player is killed, the player loses nothing and will appear back at the start point. These activities were closed for player-versus-player attacks. There were certain areas in called "hot zones". These places were considered very dangerous as they were popular for players to come and kill each other. Many of these areas had monsters as well. A "flaming skull" icon would appear on the screen to notify players when they enter these areas. Hot zones gave players an advantage because there was a higher chance for killed opponents to drop better items in these areas, as opposed to killing players outside the hot zones. Hot zones were more dangerous, however, due to the larger number of players in these areas who would hunt you for the improved drops they could get.